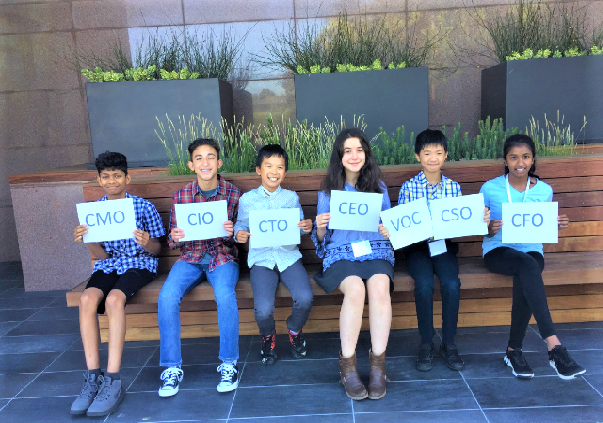 June 18-29, 2018 at Silicon Valley Community Foundation, San Mateo, CA. Camp BizSmart Team: AquaFlo, Biz Case: New Story. 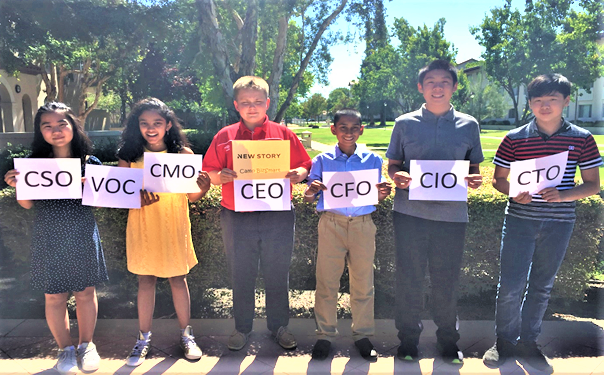 This Camp BizSmart team used the New Story business case and called their product innovation, AquaFlo. New Story, is a non-profit organization that 3D-prints houses for people in need and they challenged us to add regenerative innovative systems that would lower maintenance cost. The team developed rain-collecting water filters called Aquaflo, to take the rain water from the roof, filter it through an ion exchange and carbon filter and then store it. It connects to the plumbing so it can be used for the bathroom, kitchen or for crops and drinking water. The team stated that they chose to make a water filter because over 5 million people are dying every year from contaminated water, and another 20% of the world don’t have easy access to clean and sanitary water. Their goal is for everybody to have clean water for drinking and everyday needs. 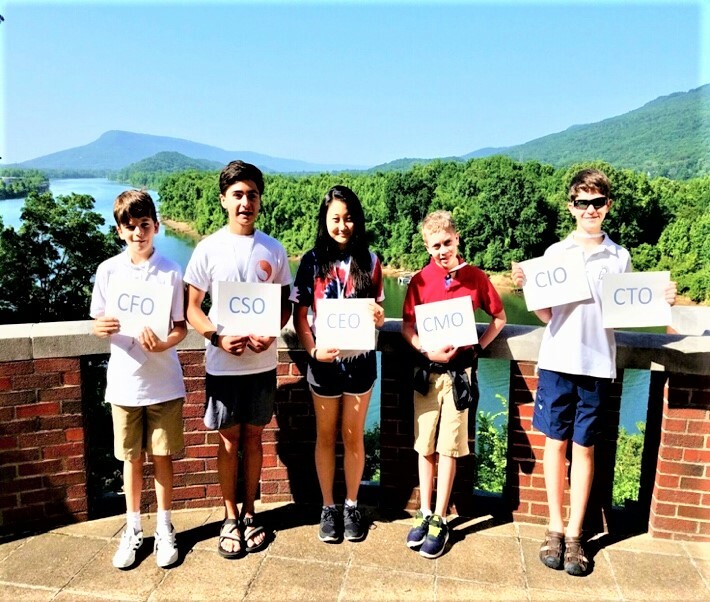 June 18-29, 2018 at the Baylor School, Chattanooga, TN – Camp BizSmart Team Freya, Biz Case: Savioke. Competition and Showcase at Baylor School, Chattanooga, TN. Savioke Business Case Team Freya, at Baylor School. Team members: Davis Dowling, Caleb Nunes, Maddie Kim, Andres Gonzalez, and Miller Lewis. The 1st place team at the Baylor School Camp BizSmart entrepreneurship academy, selected the Savioke Business case to create their robotic product innovation solution, “Freya”. Freya, is an autonomous child healthcare robot that is made to comfort children in hospitals and has many features such as: the ability to talk and respond to children, deliver medicine, comfort children, and access the Internet and is self-charging as well. Competition and Showcase at Microsoft, Silicon Valley. 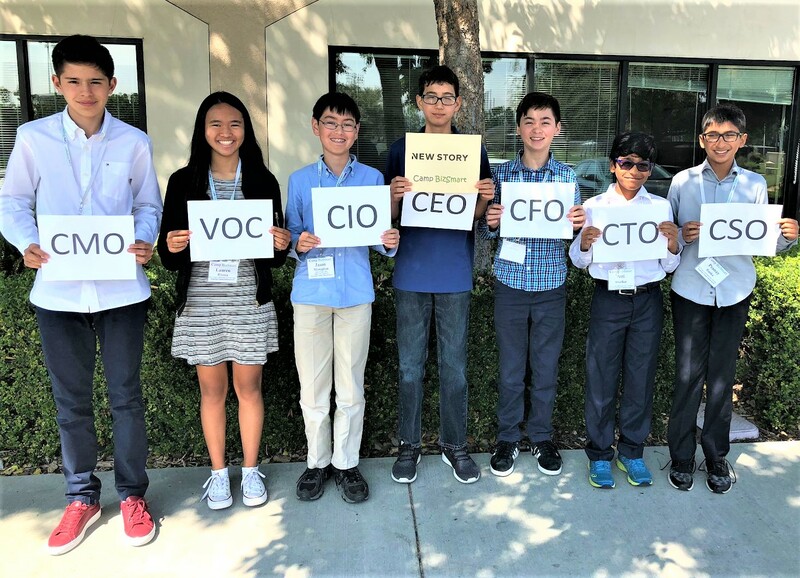 New Story Camp Biz Smart Team, “Our House”, at Santa Clara University, Team members: Kenneth Chiu, Rafaela Katayama, Aria Kutty, Alan Lee, Jayden Patel, and Michael Suma. The Our House, Camp BizSmart team, selected the New Story Business Case which required including renewable and self-sustaining features in their 3D printed home. The students designed three features to make the user comfortable and safe. A water filtration system: the roof is slanted two ways so that rainwater flows into a gutter at the end of the roof. The gutter has mesh at the top of the pipe that leads to the storage tank to filter out larger contaminants and matter out of the water before it flows into a storage tank. When water is required, the water falls into a UV water filter, which uses UV light to remove any smaller contaminants such as bacteria and viruses. Six solar panels that rest on the roof of the house, facing the east and west so the sun’s rays can fall onto them all day long. The solar panels are used to power the UV water filter, a 2-burner electric stove and 8 light bulbs. The final feature is a compost toilet that after using, you turn a crank to drop the waste into a storage bin and mix the waste with dirt that is in the storage bin. Then, when you require it, you can go outside and open a slot and shovel the fertilizer (the decomposed waste/dirt mixture) into your garden. Savioke Camp BizSmart Team Driven at Santa Clara University. 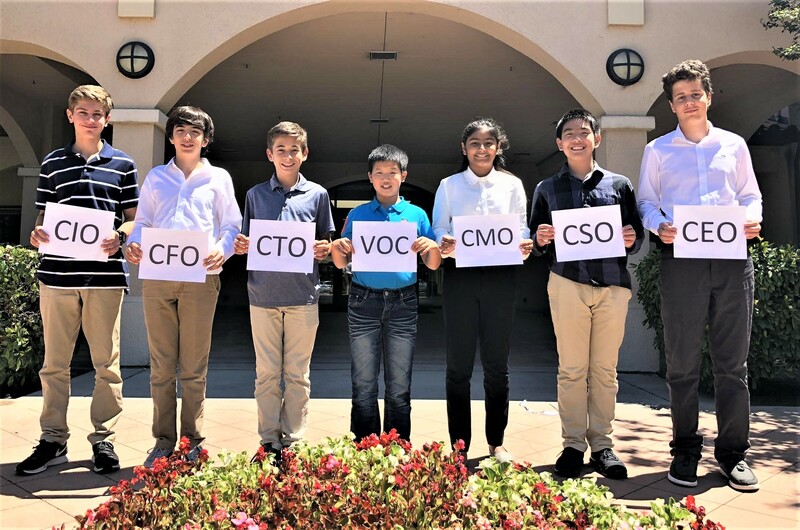 Team members: Arthi Abhyankeri, Alejandro Antorcha, Matthew Cao, Wilson Cho, Lucas Figueroa, Michael Rapp and Jonathan Veis. Building upon and being inspired by Savioke’s original Relay Robot technology, the Driven team created “NeverWait” to efficiently navigate through dynamic environments to complete numerous tasks to address the business case requirements. The NeverWait robot is designed to be the first fully autonomous waiter robot, and can increase the efficiency and customer interaction significantly within many different types of restaurant. Utilizing various motion sensors and omnidirectional wheels, NeverWait’s agile movement and perception matches your own. NeverWait will calmly roll up to a table after the customers have been seated. After giving a friendly greeting he will use his UI to display the menu the customers can then order. The robot will move back to the kitchen and charge while waiting for the order to be complete. The kitchen staff will load the robot with the order and tell it where to go. The precise system of this innovative product removes the human error of serving food. Inside the sleek design, there is a compartment with circular shelves where the plates can go. When NeverWait reaches its destination, two sliding doors will part and reveal the food. On the top of the robot, there is space for drinks. July 23-August 3, 2018 at Santa Clara University, Santa Clara, CA. Camp BizSmart Team: Eduprint, Biz Case: New Story. New Story Camp BizSmart Team EduPrint at Santa Clara University. Team members: Pranay Banka, Aaron Becker, Tyler Beede, Cristobal Hoyos, Jason Monaghan, Lauren Rivera, and Atri Shankar. The New Story Camp[ BizSmart team, called Eduprint, decided to solve the business case by 3Dprinting regenerative and quality schools in Somalia and other education deprived regions. Their school design consists of printed classroom “pods” powered by small solar panels, which reduce costs in the long run. The students utilize an energy efficient “termite” ventilation system, which is an air conditioning system that helps air flow inside of the schools, that helps address Somalia’s extreme heat. Each campus unit contains four pods and a bathroom unit. The Camp BizSmart team Oasis selected the Savioke business case challenge to create a robot to address a new market area. Their Oasis robot inspired by the Savioke service delivery robot, Relay, creates a human-like presence for children staying in hospitals overnight. Children staying overnight in hospitals may feel lonely, bored, sad, even isolated. The Oasis helps both hospital staff and children. Oasis can read children stories, talk to them, play movies or cartoons, and even creates a feeling of warmth reflecting that created by humans. This keeps the child comforted and entertained, allowing nurses and doctors to spend their time on other matters. In addition, it acts as a delivery robot — both to hospital staff and to children. If a child asks Oasis for a snack (for example), Oasis can bring one to the child. It can be used to transport clothes, meals, utensils, and even has a compartment to make sure food doesn’t spoil. In addition, Oasis also has sterilized compartments to hold surgical tools. Camp BizSmart pleased to honor these six, first place teams from the Summer US entrepreneur academies. These teams were entered into the final Grand Champion round and the top team for 2018 will be announced soon. 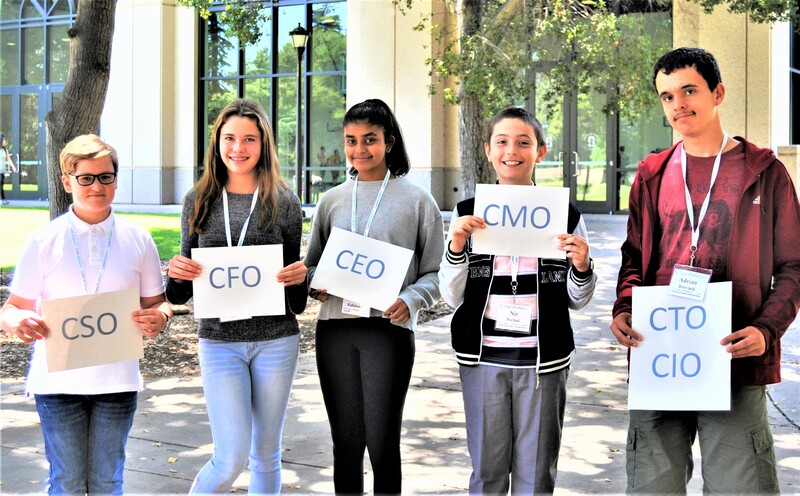 The Camp BizSmart US, Summer 2018 Grand Champion Team will be honored at the Keiretsu Forum’s Angel Capital Expo held on November 15, 2018 in San Francisco, CA. 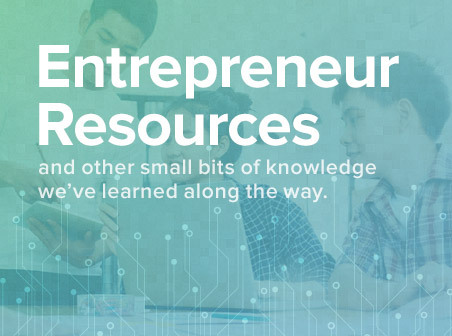 Please visit www.campbizsmart.org to learn more about the Camp BizSmart and BizSmart Global entrepreneur experiences created specifically for students age 11- to 19 which take place in the United States and also around the world.